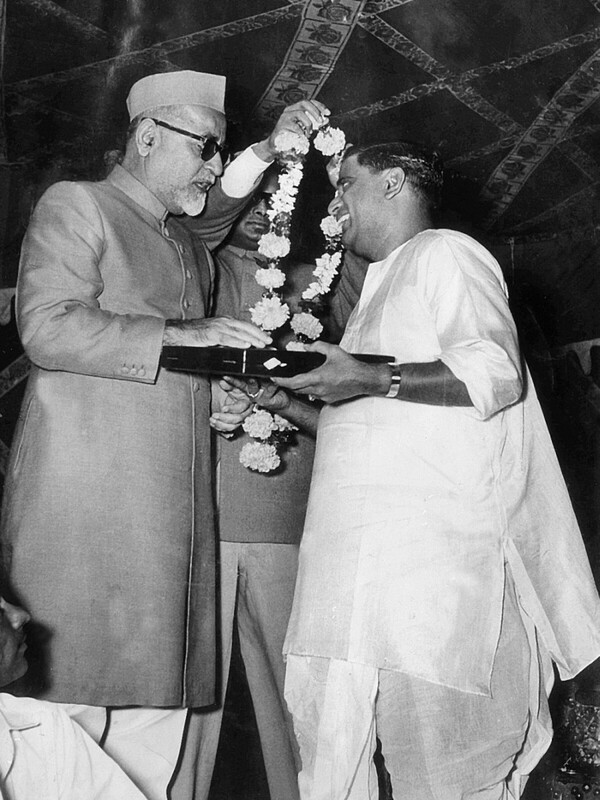 Dr. Zakir Hussain was the third President of India from May 13, 1967 until his death. Hussain was born in Hyderbad, India, where his father had migrated from Uttar Pradesh. 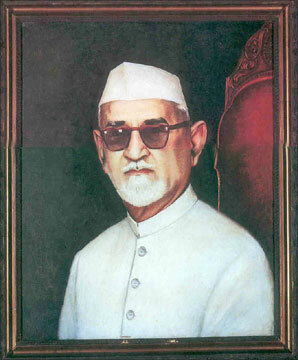 He went for higher education to Mohammadan Anglo-Oriental College (now Aligarh Muslim University). He was know even in those days for his love of knowledge, his wit and eloquence and his readiness to help his fellow students. Zakir Hussain’s unceasing quest for knowledge also took him to Germany in the 1920’s. During his three year stay there, he acquired a deep love for European art and literature on music and he also got a Doctorate from the University of Berlin in Economics. In 1963, he was awarded the highest honour of the land, the Bharat Ratna for his great service to the nation. 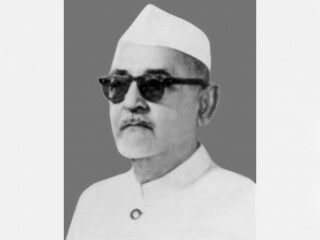 After serving as the governor of Bihar from 1957 to 1962, and as the Vice President of India for a term of five years, from 1962 to 1967, Dr. Zakir Hussain was elected President of India on May 13, 1967. He died in office.